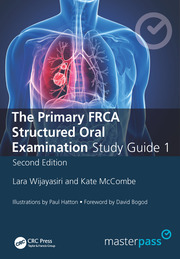 The Primary FRCA Structured Oral Examination Study Guide 2 is the definitive revision aid to the Primary FRCA structured oral examination. 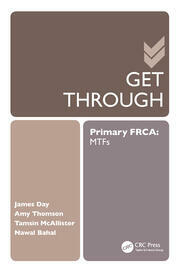 This second edition is revised and updated in line with the new Royal College of Anaesthetists ‘Guide to the Primary FRCA’, with over 20 new topics to reflect changes to the RCoA’s model questions and major revisions to graphs, diagrams and many of the pre-existing sections. 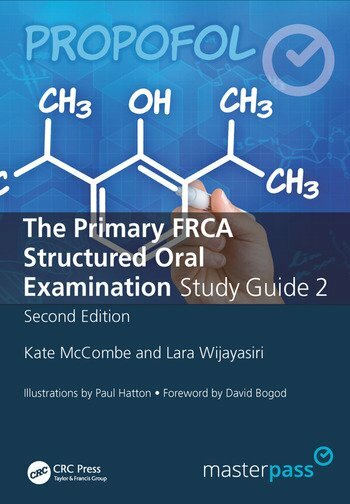 Packed with new guidelines and current hot topics, this second volume covers pharmacology, special patient groups and critical incidents in depth. Over 37 pharmacology topics are covered including mechanisms of drug action, dose-response curves, drug interactions, half-life, variations in drug metabolism, opioids, neuromuscular blocking drugs and more. Twelve special patient groups topics are covered including paediatrics, elderly, pregnancy, diabetes, hypertension and more. Over 20 critical incidents topics are covered including aspiration, cyanosis, bradycardia, failed intubation, ST segment changes, hypoxia and more. The second edition of this hugely popular book is improved in clarity and content but stays true to the pragmatic approach adopted by the authors in the first edition.